There’s a lot of magic, both dark or otherwise, in the Star Wars universe. This is doubly true for the villain in the series, Darth Vader. But it’s not all magic. 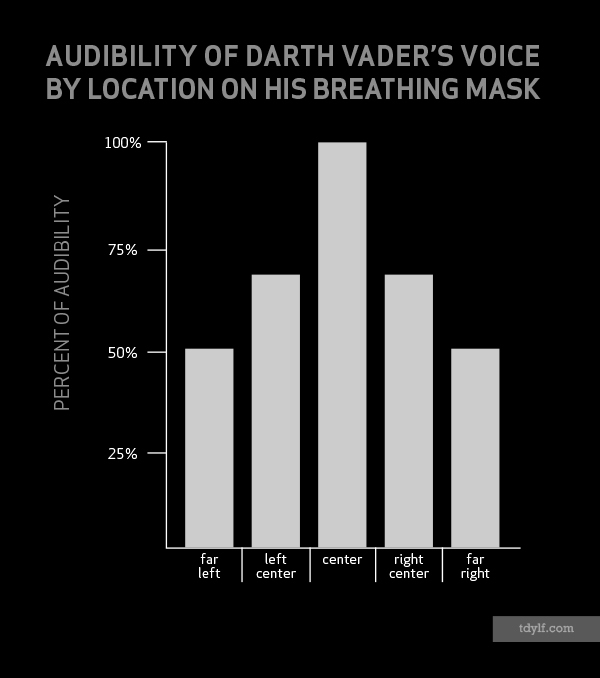 In fact, there is some cold, hard data out there about Vader. Specifically, we can chart just how easy it is to hear what he’s saying based on which part of his face it’s coming from. I’ve done just that in this bar graph. Reblogged this on The President Blog. 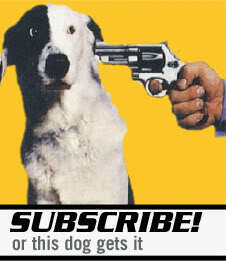 Good one! Isn’t the grid on his mouth’s design? Reblogged this on Dark Matters .